VIENNA (Reuters) - Austria's competition authority has begun investigating whether Amazon is exploiting its market dominance in relation to other retailers that use its website as a marketplace, it said on Thursday. European regulators have been taking a tough line on U.S. tech giants like Google and Facebook, while the European Commission is also looking into Amazon's dual role as retailer and marketplace. 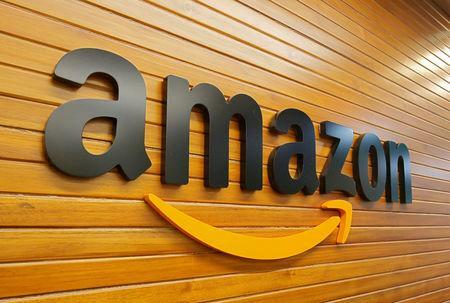 "There is a suspicion that Amazon puts other retailers on a disadvantage on its marketplace, thereby trying to favor its own offerings," it said in a statement. Amazon said it does not comment on ongoing proceedings but would "cooperate fully with the Austrian competition authority". "The outcome might be commitments, an application for a fine or an application for termination of infringements to the cartel court," Director General Theodor Thanner said. Retailers make up nearly 60 percent of bought items on the Amazon site and their revenues grow twice as fast in the European Union as Amazon's own sales, the U.S. firm says. 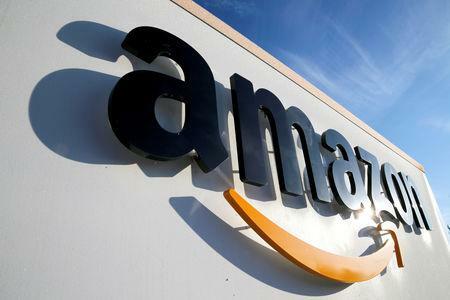 Nearly every Austrian online shopper has made at least one purchase on Amazon, Austrian Retail Association's data show.